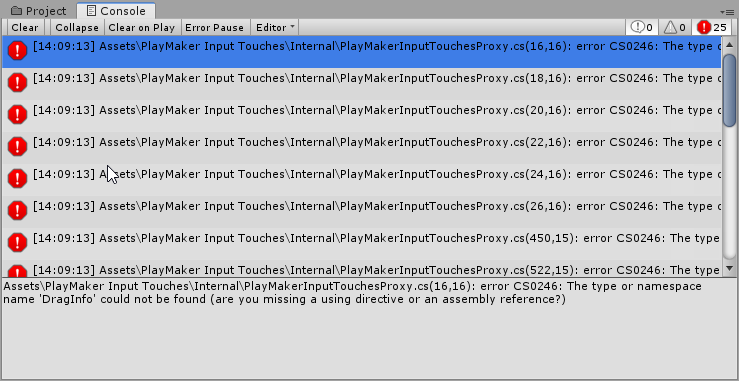 I added "PlayMakerInputTouchesProxy" in to the project, but there is no "Gesture" prefab only "SwipeGestureEvent"
Help with this would be appreciated, thank you. 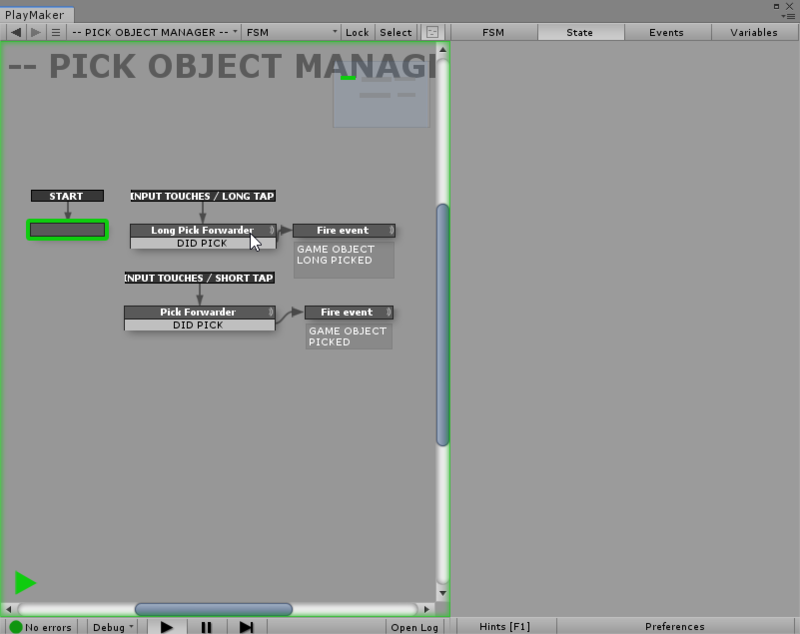 Sure, I started a new project and imported only the required things. ok, but you don't have this error anymore right? - samples: yes, I need a pass on them for them to work properly again, also, it will now be available on the ecosystem as well, with a github rep etc etc.